Clinch County is located in the swamplands of southeastern Georgia. 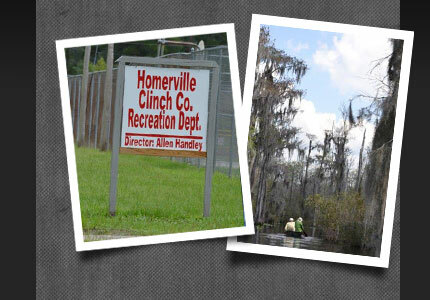 Our rural community and the natural beauty of the area make Clinch County a special place to live. There are many fun things to do and interesting things to see in our area. Here are a few websites to help you find information about the resources available in Clinch County.